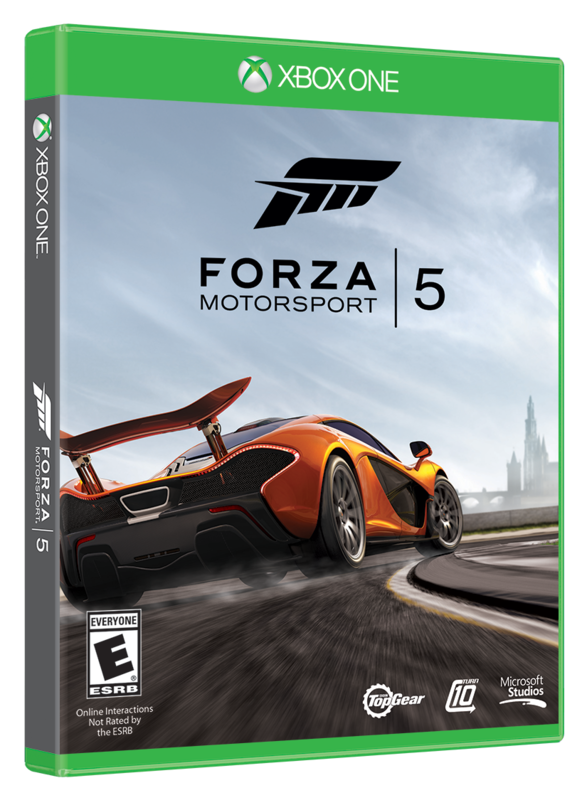 If tearing through urban streets is your thing, you might want to make Carson one of your first stops in Forza Horizon. 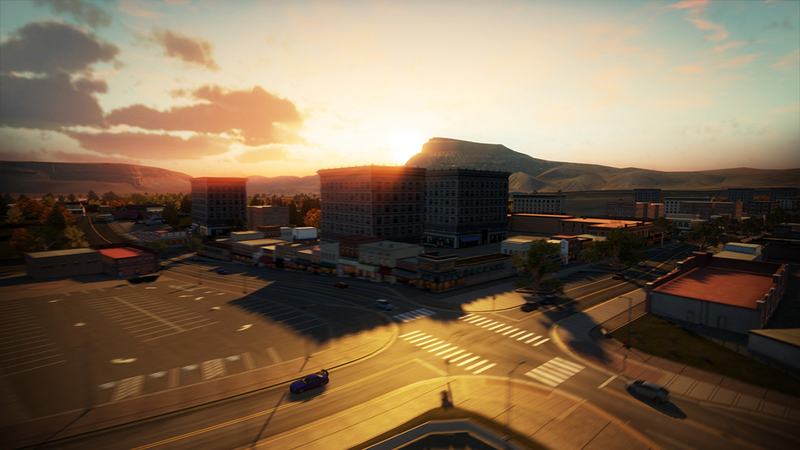 Located in the northwest section of Forza Horizon’s Colorado, Carson is a city full of office buildings, storefronts, and loads of tight 90-degree turns. 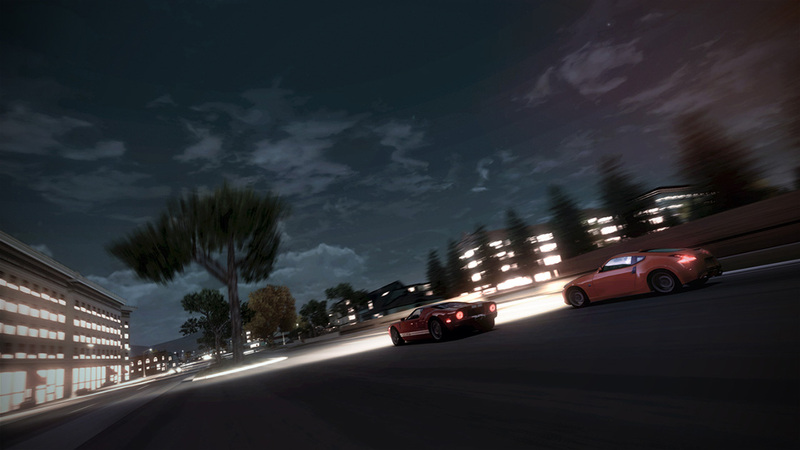 In short, it’s a drifter’s paradise… just watch out for that traffic!